Accepting the human emotions-filled conversation with ‘umm, oops, ahh’ and other vocal expressions which echo the emotion wagon of humans is very obvious for a commoner, but since our life is managed by the technology, hence it is much obvious than ever before to expect technology to replicate the human emotions. To make this dream come true, at Google I/O 2018, a new technology had been announced and that was Duplex. During the event, a real-time phone call was made to the hairdresser with Duplex and it flaunted the accurate human emotions and gave an impact to the people that a real human is the part of the conversation. 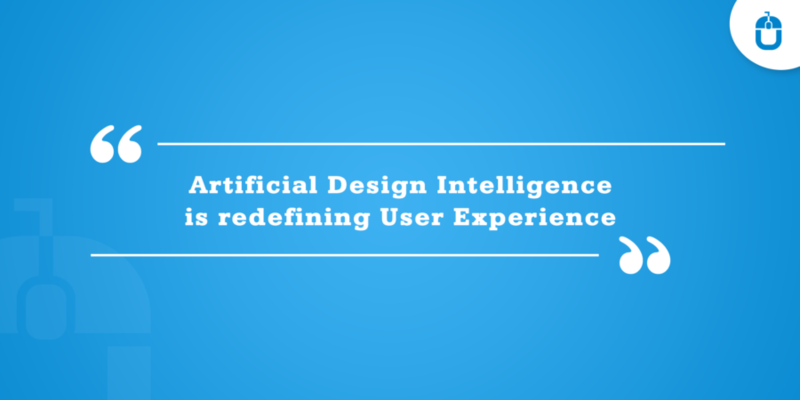 Although, a not much was informed about Duplex, but now there is enough number of speculations arising in the tech world, to know what Duplex is all about and how does this AI system designed assistant would sound more like a human. GOOGLE DUPLEX- WHAT’S NEW ABOUT THIS??? Duplex is from the Google clan and it is the tool, which is integrated highly with the Artificial intelligence (AI) and lets the users perform the real-world tasks over the phone. When we say the real-world tasks, then it covers everything in the reach, which initiates from booking a table in the restaurant to ordering a dress online, something which can administer the revolution in the ability of computers, which can comprehend and generate the human-like natural speech. It is no doubt and you must be wondering that how does it really help in reality. To talk about, Duplex is something more than given in the Google I/O demo and it reflects a huge deal of information that we see or hear at our end. But What Makes Duplex Different??? Many out there must be thinking that Duplex is somehow similar to speech-to-text, and what’s new in this??? Well, you would be surprised to know that it is not even close to speech-to-text and that is the reason it is different and unique. The main fundamental aim behind the design of Duplex is to transform the way a computer “talks” on the phone and make it sound more natural just like a human, with all the emotions, filled tone. As stated by Google,’ the users on phone must not know, were they talking to machine or human,’ it clearly speaks that Google wants Duplex to replicate the humans’ coherency to be imbibed in the technology. This very demand is understood and recreated with the Duplex while replying to the users. Another factor which makes the Google Duplex impressive enough is the way it sounds like a real person with all the natural pauses and speech emotions like “hmm” and “umm,” and force users to believe that they aren’t talking with a robot. 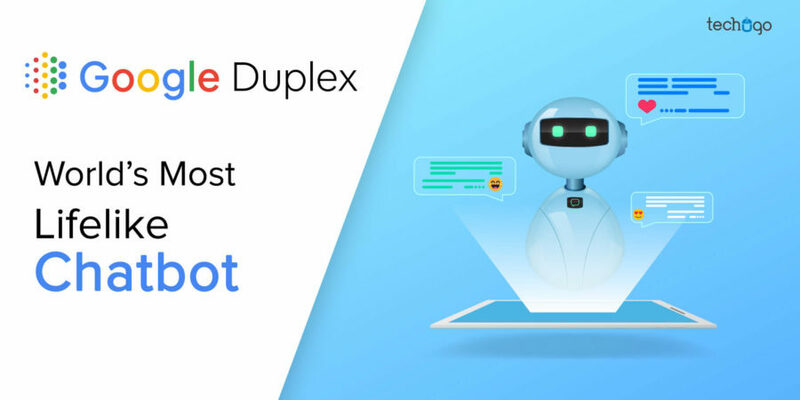 People demand that Duplex must acknowledge itself as a robot while talking and Google has considered this approach and has planned to let the Duplex get itself identifies before proceeding further. The software is AI based, and undeniably there are many factors which leave an impact on humans, thus Google Duplex need to be a perfect piece to translate the human emotions in different scenarios. The “self-monitoring capability” would let Duplex recognize the tasks it can’t complete autonomously, which might turn the request into a burden. 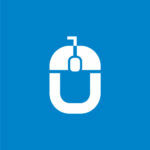 We all know on-device machine intelligence is a factual aspect, but it is limited to the computing power. The security and the privacy of the data is also a big issue since Google has to tap into the personal data of the users; hence it must be handled with care. Unless this technology is released and tested, there can only be the assumed number of challenges, so let’s wait for the final technology to come out. Albeit, Google has announced that it would start testing Duplex in this summer and the prime focus would be on making reservations and scheduling appointments. There is much more to be done with this technology, and Google engineers are investing their skills and passion in carving out a better and sustainable product, but there is no official announcement about its release. It is expected to become smarter with time and be able to manage and handle the different tasks, but considering the number of complications Duplex has interwoven in its nature, it needs to be glitch free before stepping out in the real world. Well, whenever Duplex would make an entry to make our life blissful, the only aspect is that we are desperately waiting for it to roll-out its human-like emotions through the machine interaction. On the other hand, if you are looking for the latest app development technology to be a part of your business concept, then you must get in touch with a leading mobile app development company to make this vision get transformed into a robust reality.